Hey Girlfriends, Kris here! When we first were talking about opening a new location in Sandy, UT I knew it was going to be something different and special. I knew that I couldn’t make it so with out the special shop owners already in the Salt Lake Valley. I knew from the start that I wanted to carry and grow our community of girlfriends. And that is how the STITCHED Network was born! 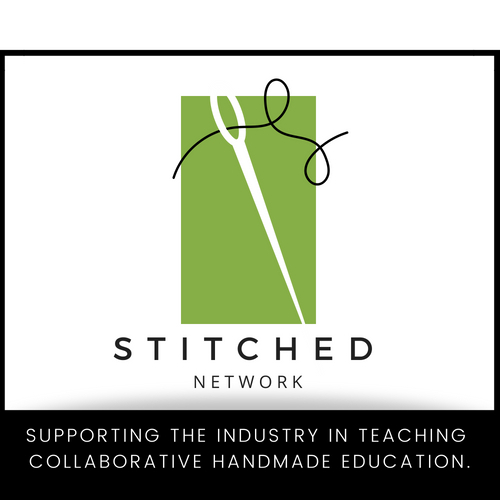 STITCHED stands for “supporting the industry in teaching collaborative handmade education”. Seeing this network of strong women coming together to join with our community of girlfriends is something that I am so passionate about! 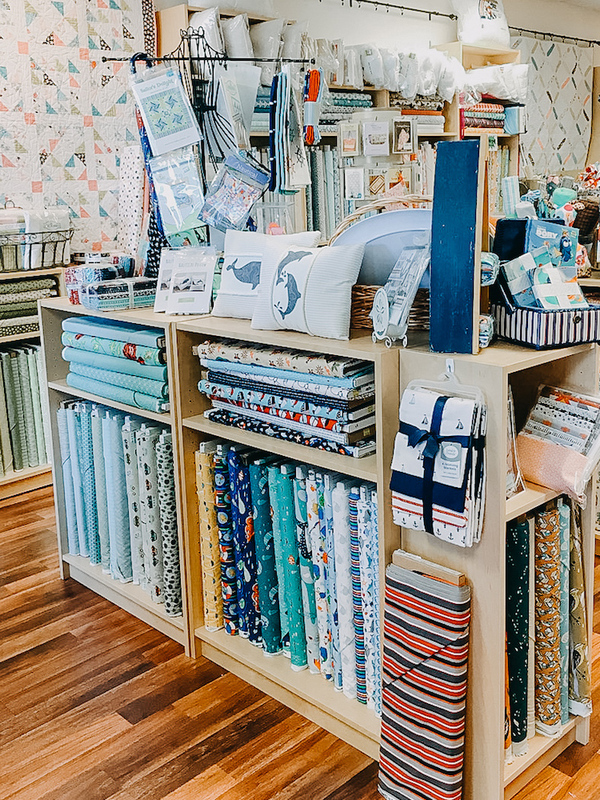 When I opened our new education center in Sandy, UT, I invited quilt shops in the valley to be a part of something different. I am a big believer that a rising tide raises all ships. 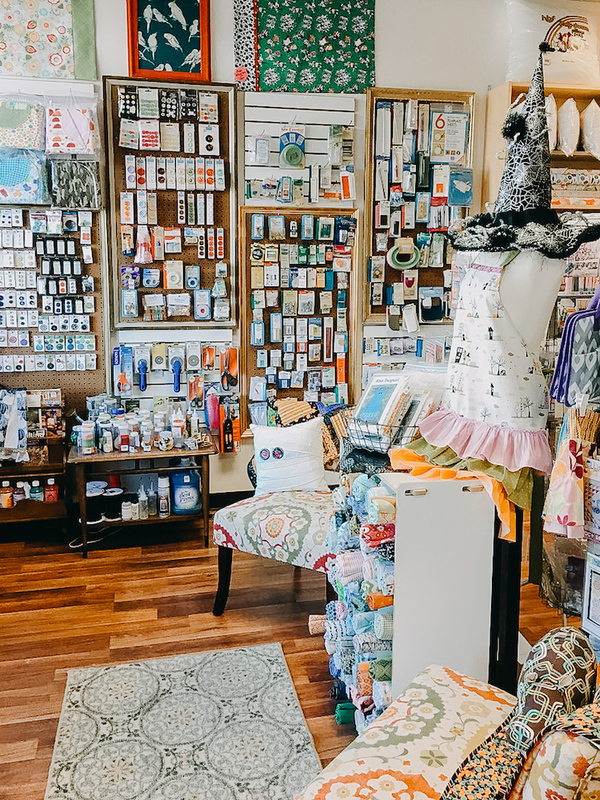 As you purchase Baby Lock machines from us, you can give points to your favorite quilt shops that have partnered with us to use towards sewing machines for their classrooms. Also, all our Sew Fun Club members get special savings from all our STITCHED partners. Also, our partners bring in new quilt samples and kits every month for you to enjoy! Today I am so excited to spot light one of our amazing partners! …And Sew On offers a whole new experience with cotton fabric. High quality with low prices! All their fabric is name brand and $5 – $10 a yard. (Can someone say WOW?!) Come see their great selection and surprising finds. …And Sew On has a great selection of classes! They offer sewing classes every day, except Wednesday, for children ages 8 and up as well as adults. They want you to finish your projects or learn a new skill, so their classes are open to all levels! (Another WOW) They even focus on keeping their classes small to give you the attention you need. Class size is limited to 5 so that you can receive more direct attention. 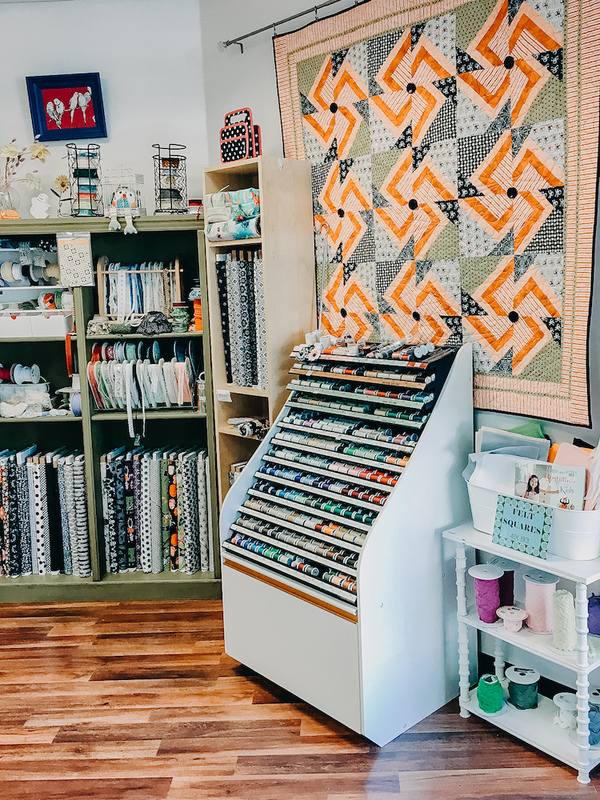 I have always really loved this wonderful space for lovers of all things handmade and I am SO EXCITED to have …And Sew On as a part of our STITCHED Network! I totally encourage you to make them part of your next “Quilt Shop Tour” (we all know you and your girlfriends love them!) and let them know that Kris says hi!